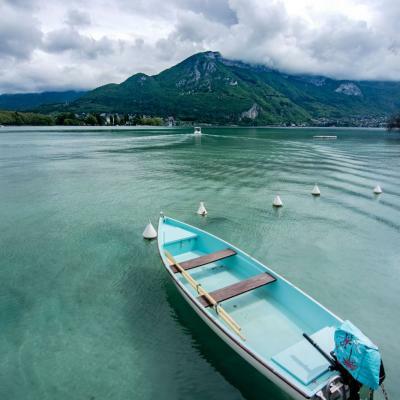 The Lac d’Annecy and the town of 74000 Annecy, capital of Département Haute-Savoie in the region of Rhône-Alpes, France, is an area with a lot of beautiful impressions for photographers. 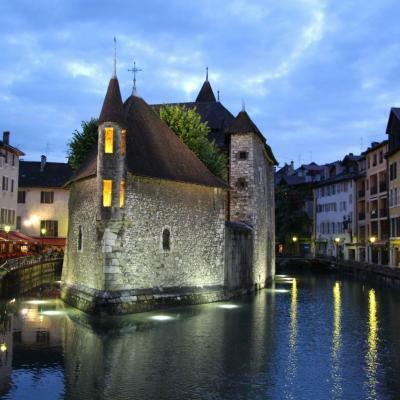 The town center surrounded by two river arms is medieval and picturesque. 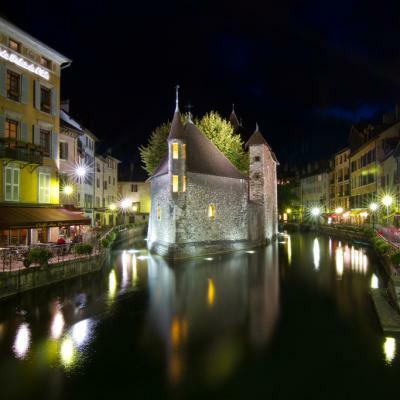 You will find a lot of motives when wandering through the narrow streets as well when surrounding the lakefronts of lac d’Annecy with the permanently changing light situation between dusk and dawn. Please do not forget the opposite end of the lake. 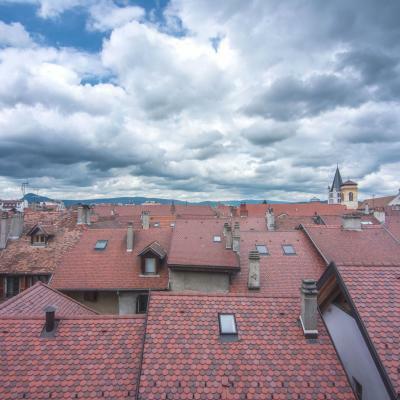 Thank you Andreas Bassfeld for creating this photo spot.